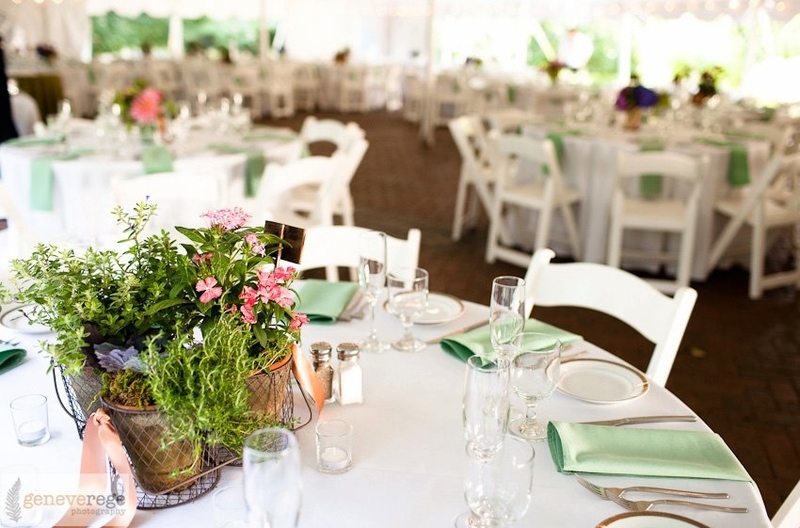 We’re a little sad to see summer pass, but looking forward to all the lovely fall weddings we will be working on this year. Lots and lots in September and October – some jewel toned, some orange and browns, some local-sourced, some exotic-inspired. 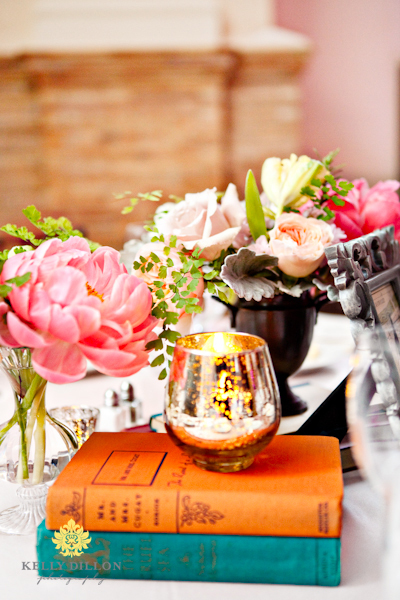 But, let’s kick off the new season with a lovely photo from a fall wedding last year by Blue Water Photography. 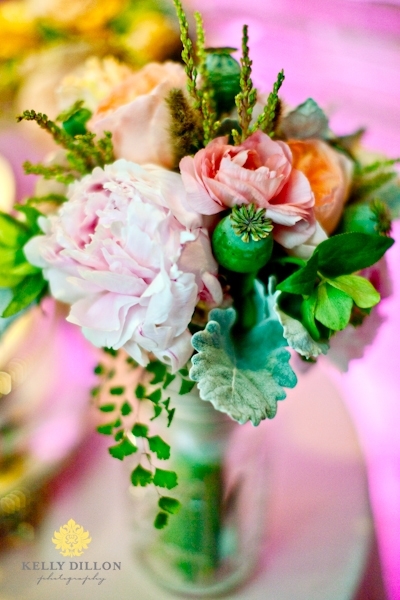 Wedding Bouquet by Petalena, 2010. Photo by Blue Water Photography. Thanks to our lovely bride Sylvia for sending it our way. 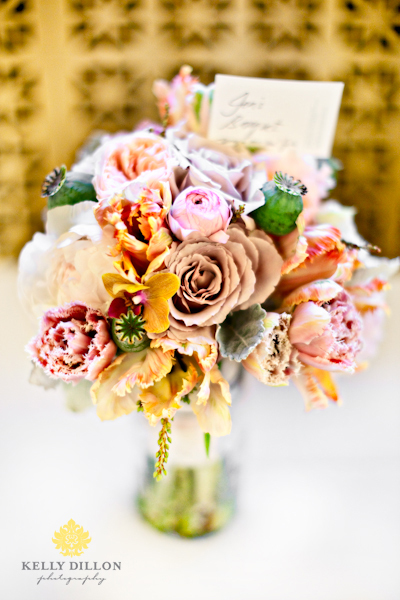 It was really a dreamy bouquet with painted fern, garden roses, dahlias, and loads of textures. A soft and neutral color palette that hinted towards fall with the brown cymbidium orchids and purple-burgundy smokebush. August has been an amazing month for flowers and we’ve had a few great clients who requested locally sourced flowers right from the beginning of the design process. It’s wonderful to see this kind of change in how people want to eat (more local) transfer to the wedding area as well. As someone who has loved having a summer and fall vegetable CSA (shout out to Stillman’s Farm!) for several years now, this kind of request for local flowers really resonates. We worked with our bride to create unique summery bright centerpieces filled with local flowers and potted herb centerpieces that could live on long after the wedding. Bride's bouquet by Petalena and shoes. Photo by Geneve Rege Photography, 2011. We got our hands on the most beautiful pale lavender-white clematis and a garden rose called “Chippendale” – the most beautiful peachy-pink color imaginable. I am in love with it. Trio of images by Geneve Rege Photography, 2011. 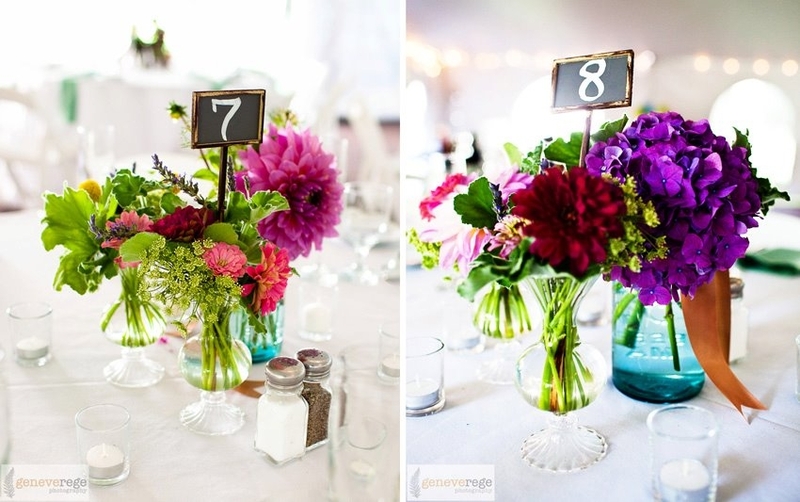 L: Herb Centerpieces, C: Bridesmaid Bouquet; R: Vintage Jar Centerpieces. By Petalena, 2011. Herbed Centerpiece by Petalena, 2011. Photo by Geneve Rege Photography. For our herb centerpieces we did a duo wire and rusticated terracotta container filled with thyme, oregano, lavender or rosemary. The balance of the containers were filled with local seasonal flowers portulaca, inpatients, and dianthus. I hope these sweet little containers live on, I envision them perched on someone’s kitchen window, ready for an easy snip of thyme or rosemary to add to a dinner. 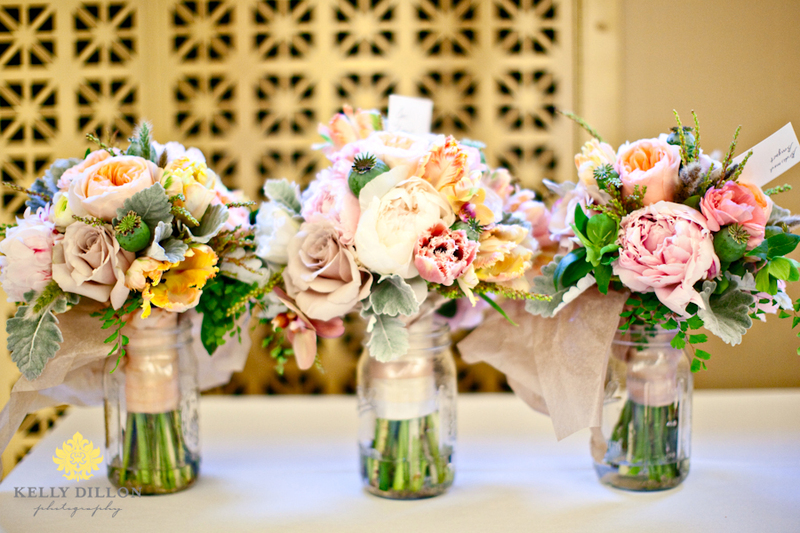 Vintage canning jars and bud vase arrangements by Petalena, 2011. Photos by Geneve Rege Photography. I saved my favorite photos for last – each photo of the cut flower arrangements we did using local zinnias and dahlias. With touches of Queen Anne’s Lace and hydrangea too of course. I found this beautiful ribbon called “Pecan” and knew it would look just beautiful with the blue-green of canning jars, so we tied a length of it around each jar…a new favorite color combination! All the beautiful imagery is courtesy of Geneve Rege Photography – a thousand thank yous! A special thanks to the couple, especially our bride, Katharine – we had so much fun working with you on the vision for the day, you were such a treat to work with! Early summer bouquet by Petalena. Photo by Kelly Dillon Photography, 2011. 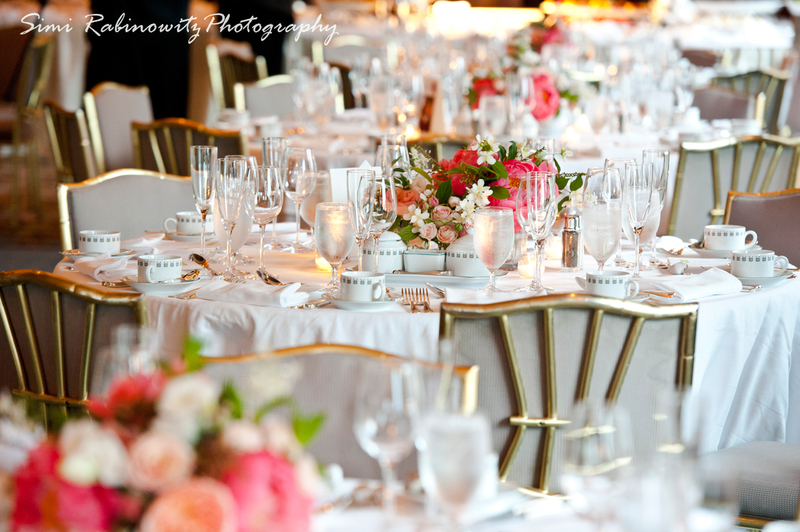 Garden romantic meets strong geometric shapes in this wedding from June at the Boston Harbor Hotel. We worked with our clients, Eleanor and Nigel, to create a beautiful stylish design fitting for the space and occasion with a color palette of ivory, peaches, and coral. 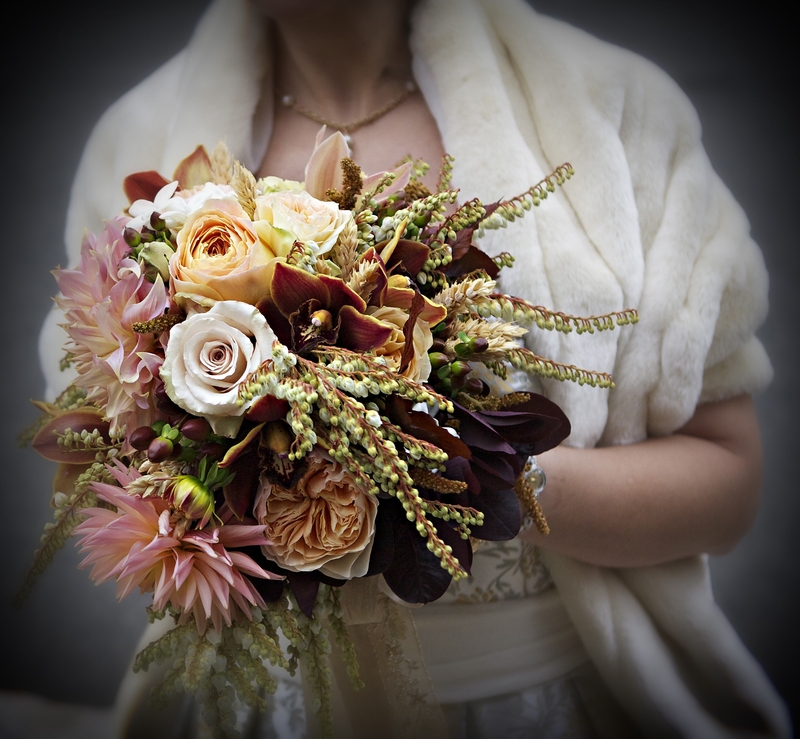 Bouquet by Petalena (detail); Photo by Simi Rabinowitz. Bridal and Bridesmaid bouquets featured those gorgeous “Coral Charm” peonies that we can never, ever get enough of, “Juliet” and “Caramel Antique” garden roses, along with some sweet little lovely spray garden roses called “Lea Romantica.” Added touches of scented white jasmine vine, mint, and sweet pea gave some gestural touches to the bouquets and centerpieces. 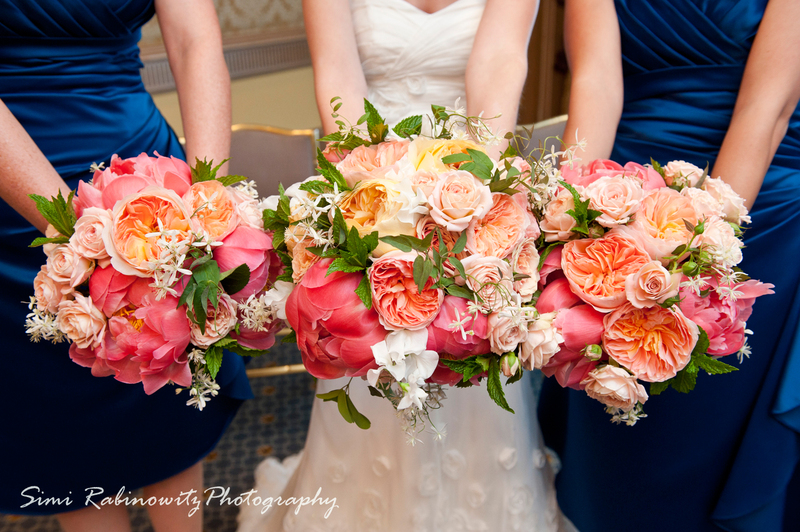 Bouquets by Petalena. Photo by Simi Rabinowitz Photography. 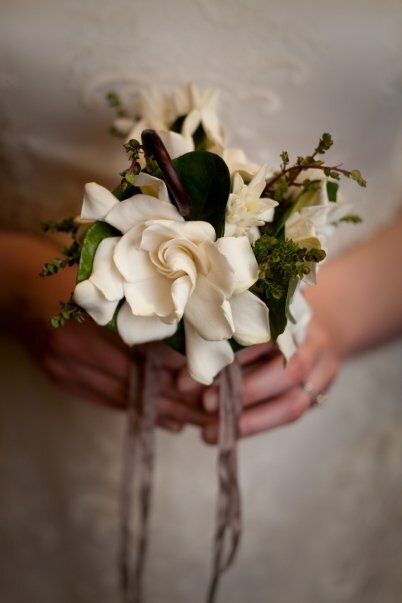 There are great options out there beyond calla lilies for boutonnieres (not that we don’t like calla lilies…) like small garden roses here with touches of jasmine flower and vine for the groom. 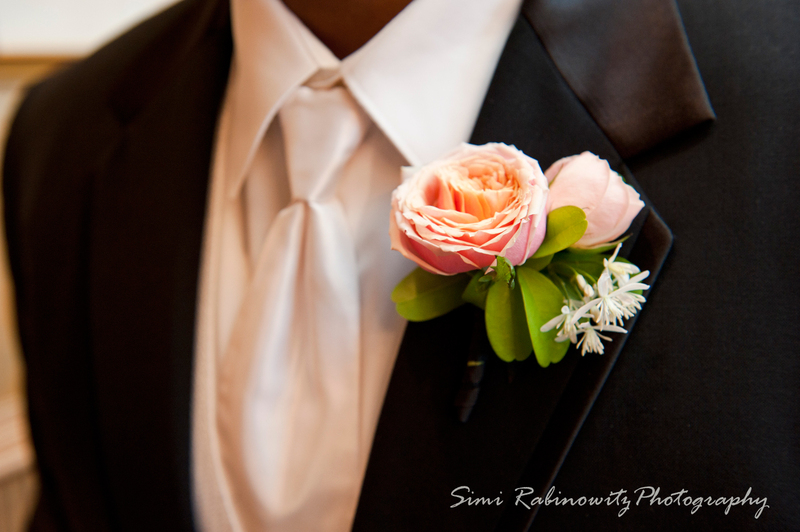 Groom's Boutonniere by Petalena. Photo by Simi Rabinowitz Photography. Ceremony Arrangement by Petalena. 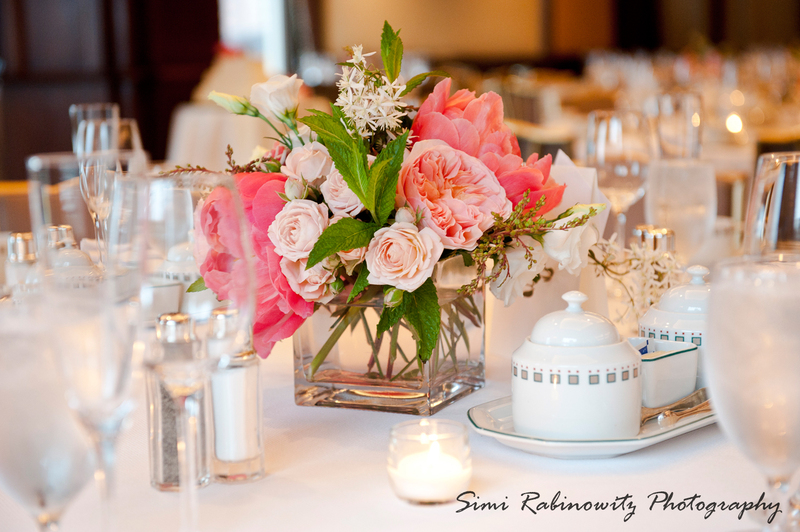 Photo by Simi Rabinowitz Photography. 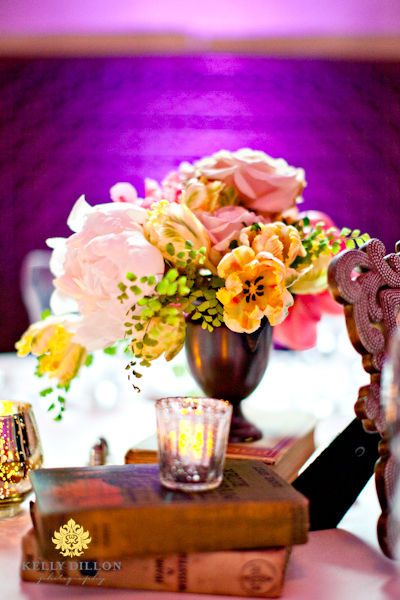 Centerpiece by Petalena. Photo by Simi Rabinowitz. 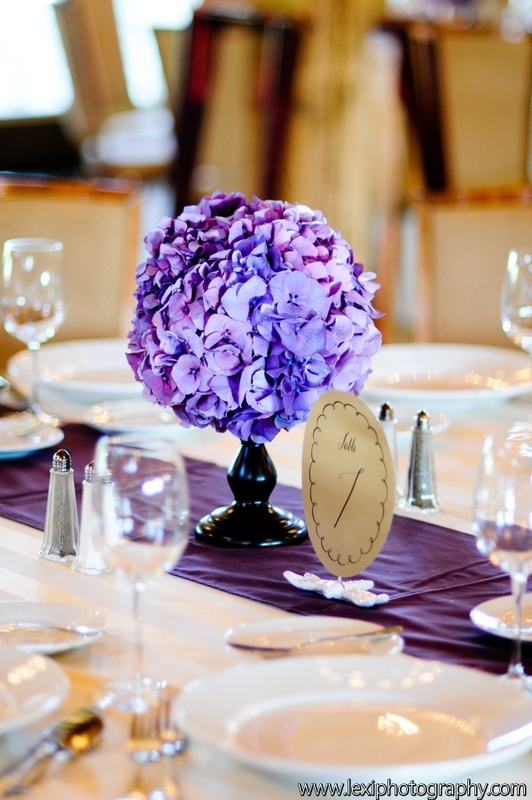 Square Centerpiece by Petalena. 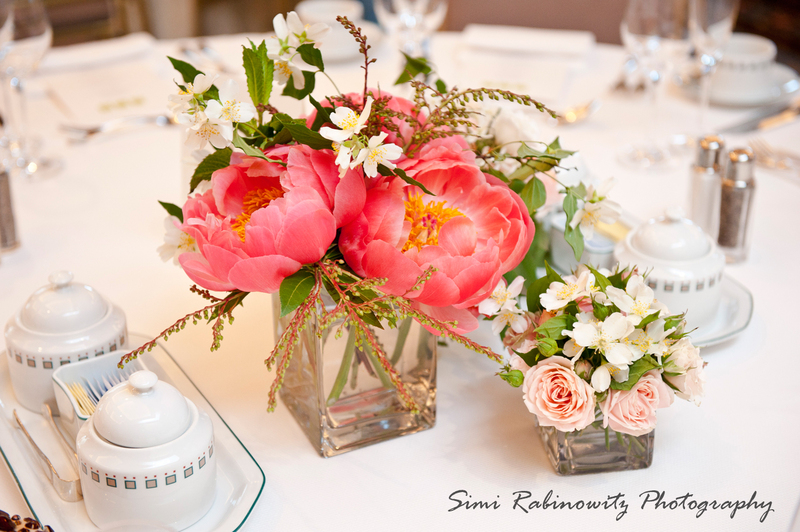 Photo by Simi Rabinowitz Photography. Room view with florals at the Boston Harbor Hotel. Photo by Simi Rabinowitz Photography. Thank you again to Eleanor and Nigel for having Petalena be part of your day; and to Simi Rabinowitz for the beautiful photographs. Darlings, this wedding season is whizzing by and we’ve been remiss in not posting so many lovely weddings from the past two months. So, we’re playing a bit of catchup! 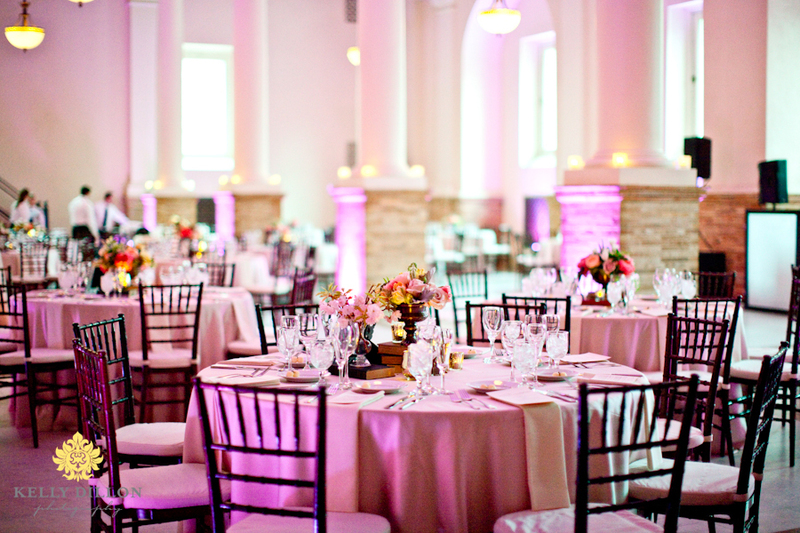 We’re really pleased to share these gorgeous photos by Lexi Photography of a wedding we worked on together in June. This was our first wedding at the Barn at Gibbet Hill and the day couldn’t have been more beautiful. Breezy, blue skies, dramatic rolling old farm pastures surrounding the barn, and a lovely, lovely couple. We did the softest, most blush and lush bouquet for our client Casey in soft ivories, pale pink, and barely yellow, and lovely little garden accents like French lilac, mint, and scented geranium foliage. 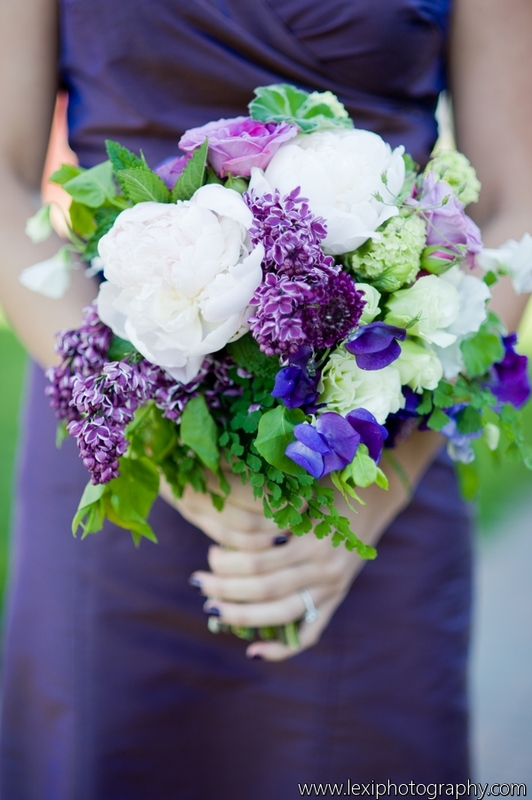 Bouquet by Petalena. Photo by Lexi Photography. 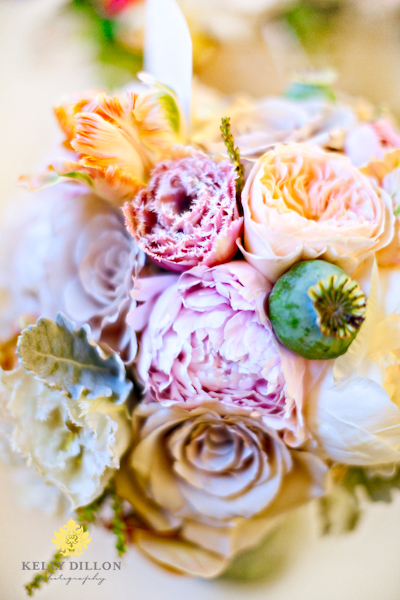 Those beautiful inky-centered blush ranunculus and anemones are enough to get lost in, aren’t they? 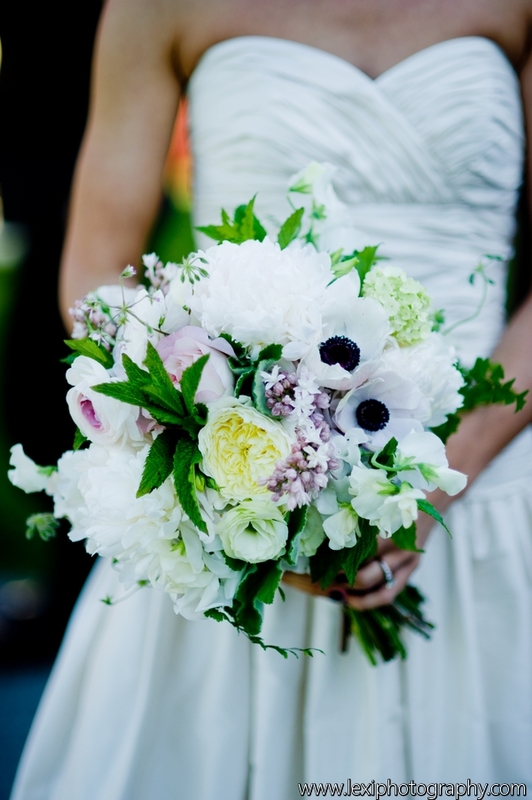 For the bridesmaid bouquets, the overall color palette of the wedding – tonal purples with soft ivory and green touches really came into play and worked beautifully off the soft grape hued dresses. 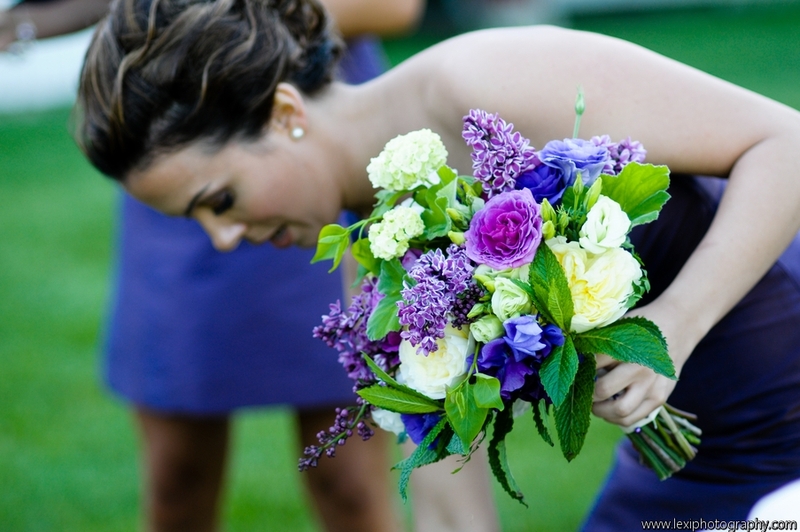 Bridesmaid Bouquet by Petalena. Photo by Lexi Photography. 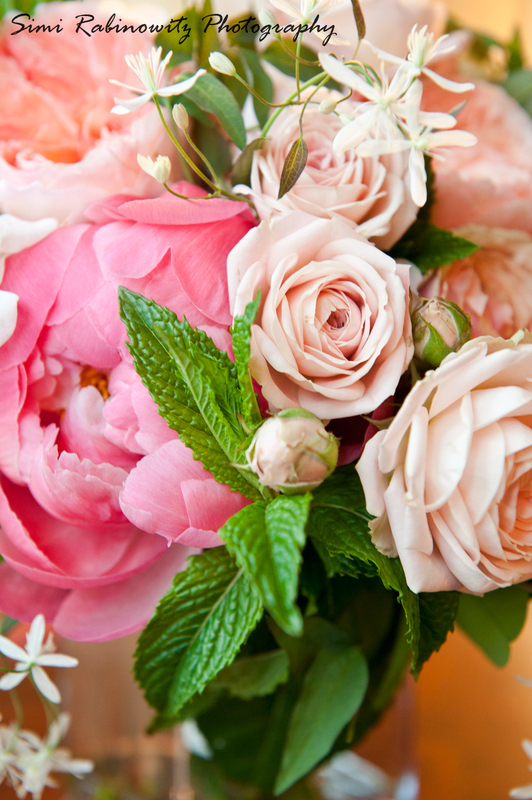 Bridesmaid's Bouquet by Petalena. Photo by Lexi Photography. 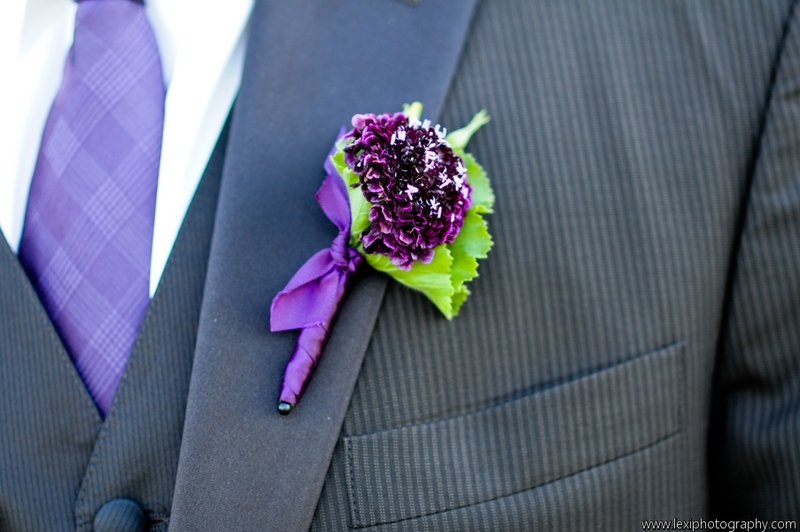 Best Man's Boutonniere by Petalena. Photo by Lexi Photogrpahy. 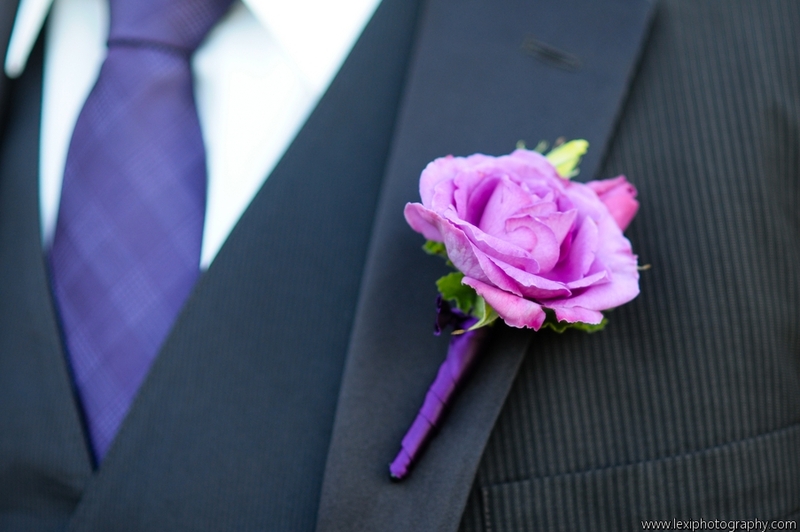 Groomsman's Boutonniere by Petalena. Photo by Lexi Photography. For the reception florals and decor, we have to give major props to our clients who added a lot of lovely thoughtful elements that they created themselves like mason jar votives wrapped with twine and personalized favors that really added beautiful touch. 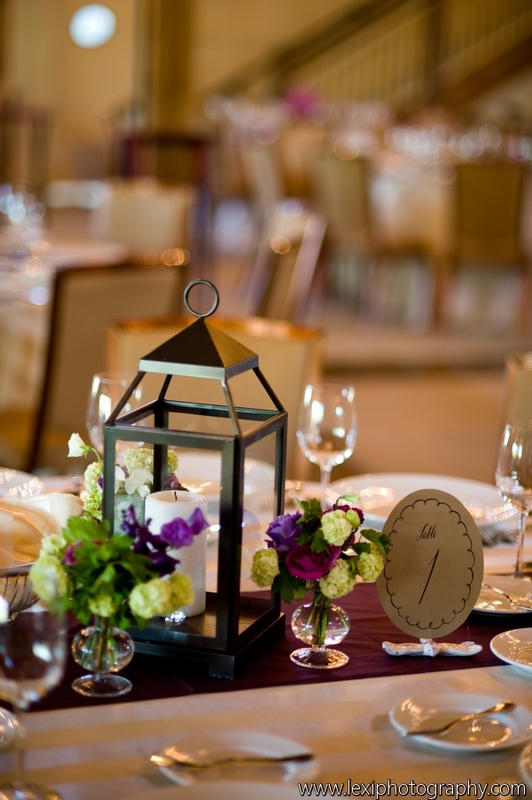 Table flowers featured two styles, one a brushed nickel lantern surrounded by sweet bud vases; and the other, pomanders of hydrangea or roses a lot small pedestals procured by the bride. 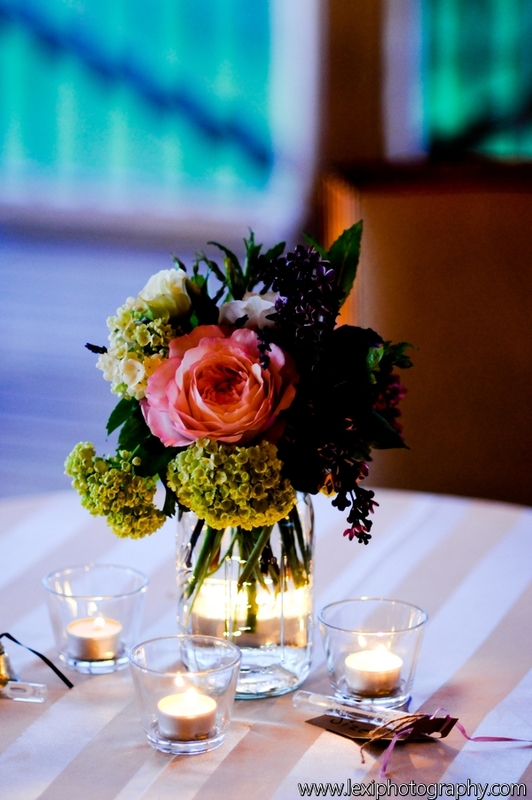 Lantern and Bud Vase Table Decor by Petalena. Photo by Lexi Photography. Dutch Hydrangea Pomander Centerpiece by Petalena. Photo by Lexi Photography. Cocktail Arrangements by Petalena. Photo by Lexi Photography. Wedding favors, photo by Lexi Photography. 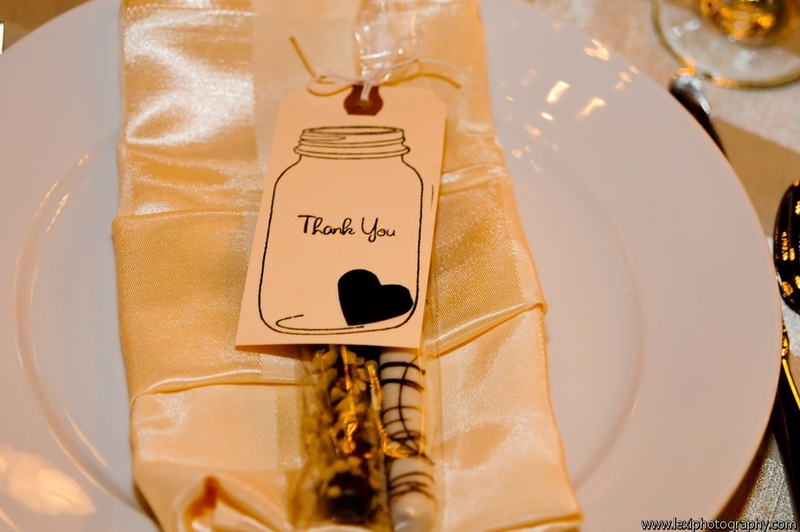 And we had to include this great image of the table favors, and just say ‘Thank you!’ to Casey and Tony for letting us be part of your beautiful, beautiful day. And, for even more great photos of the event, take a stroll over to Lexi Photography’s blog post for the whole story. Thank you again Lexi! We wanted to share some of the beautiful photographs of photographer Kelly Dillon of a wedding we did together in May at the Boston Public Library. My favorite color palette so far this season – what can I say? I am spring girl at heart! 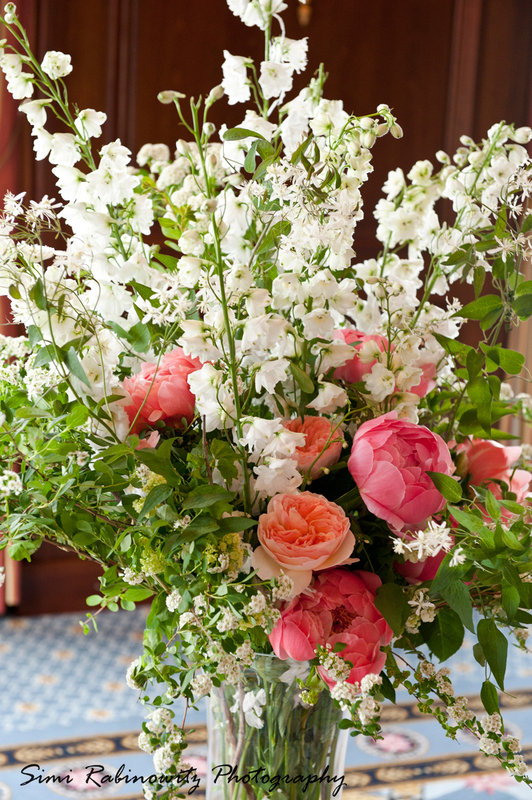 Centerpieces for this lovely wedding were in a color palette of soft apricot and coral with greens and soft beiges to neutralize and soften the palette. The couple found lots of beautiful antique books and personalized each one with an inscription to each wedding guest. 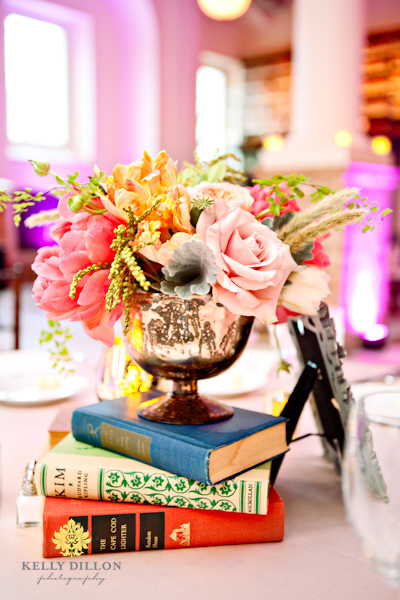 Centerpiece with personalized books and brown mercury glass. Photo by Kelly Dillon. 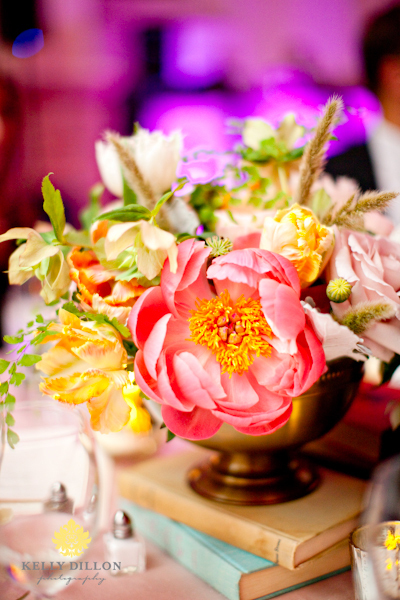 Tulips and peonies in a bronze footed urn. Photo by Kelly Dillon. 'Coral Charm' peony with tulips. Photo by Kelly Dillon. The ridiculously huge beautiful flower in this photo – a variety of peony called “Coral Charm” might be my all-time favorite flower. When it first opens, it is a lovely bright coral-pink color but as it opens over a few days it softens so apricot and then pale, pale yellow before dying. Pretty vingette. Photo by Kelly Dillon. Room view at the Boston Public Library. Photo by Kelly Dillon. Bouquets all in a row. Photo by Kelly Dillon. 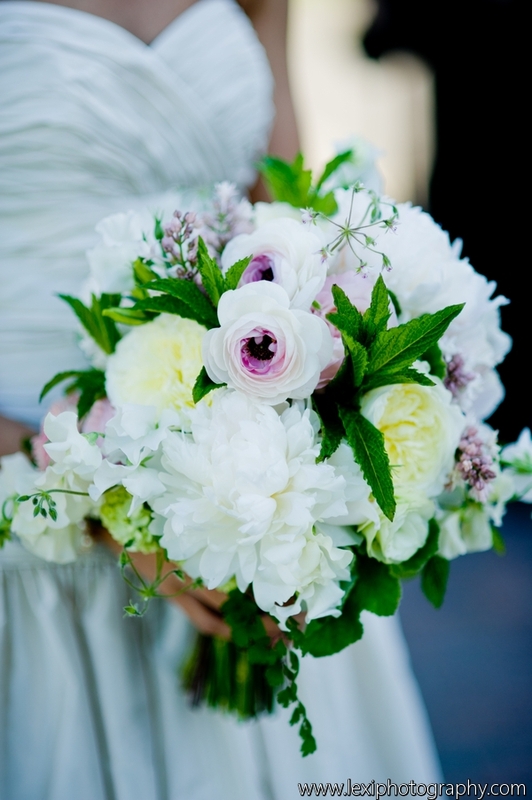 Bridal bouquet. Photo by Kelly Dillon. Bouquet, detail. Photo by Kelly Dillon.